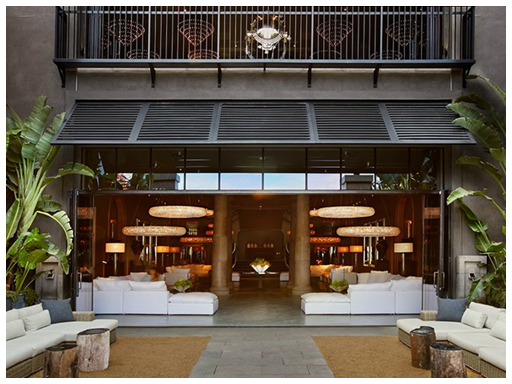 ​ AUSTIN - Restoration Hardware Holdings Inc. opened its four-story showroom. Officially dubbed the "RH Austin, The Gallery at The Domain," it includes some 60,000 sf of highly designed retail space. The Domain Northside, the new shopping district, includes a second location in the metro area for Nordstrom department store, along with some exclusive names in the retail world. ​Cut to the chase. Check out retail Market Research in Austin, Houston, Dallas, and San Antonio​.